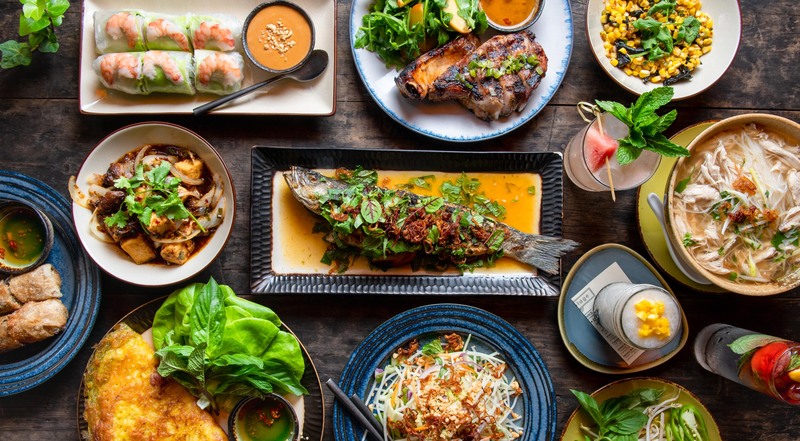 Veterans of San Francisco’s Slanted Door – one of the most acclaimed Vietnamese restaurants in the country – are taking Vietnamese food to the next level in NYC. In just three years, Bricolage has established itself as a Vietnamese institution in the heart of Park Slope. 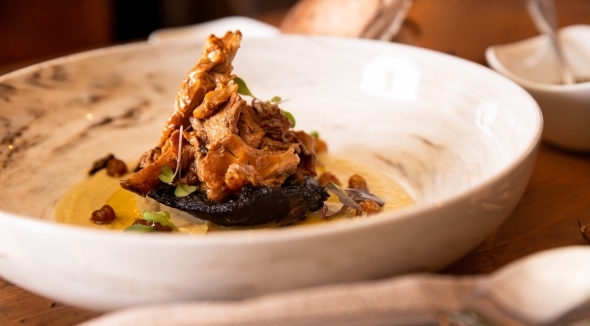 They are recommended by Michelin and praised by the most respected food critics in NYC. Their cuisine is modern-Vietnamese, the indoor space is amazing, and the patio feels like an enchanted garden in the old Vietnam. Pick whatever you like at Bricolage in Park Slope. Every voucher has a value of $40. Purchase one or more vouchers. 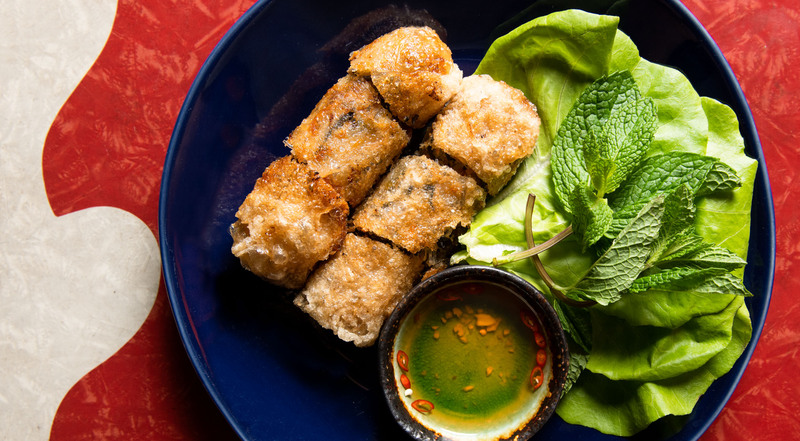 Invite friends and family for brunch, lunch or dinner at one of NYC’s best Vietnamese restaurants. Taste Vietnamese phô with braised beef brisket, onion, star anise, beef and pork bone broth. Get one of the bánh mì sandwiches with fresh tofu or 5-spiced fried chicken with red cabbage, fennel slaw and sriracha mayo. 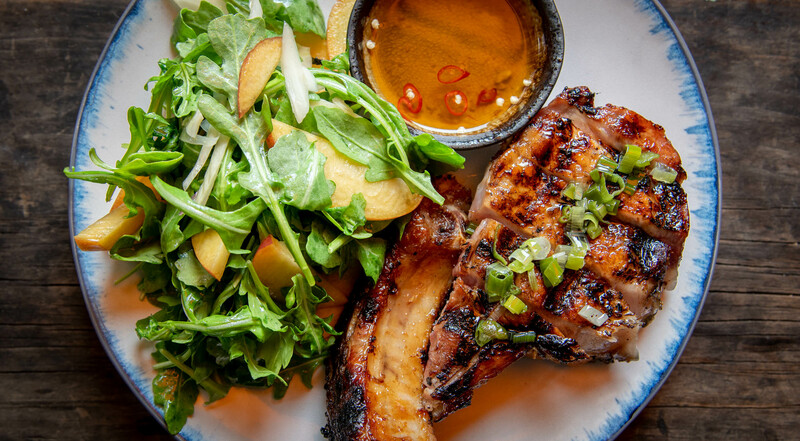 Try the lemongrass grilled pork chop and the honey-glazed Bobo chicken with watercress, fish sauce, ginger and chili. Get the grilled branzino with crispy shallots or the house made banh canh noodles with coconut milk, tofu, pickled vegetables and bean sprouts. Opt for mushroom wontons, papaya salad and the fresh summer rolls with shrimps, pork belly, rice vermicelli, mint, cucumber and peanut sauce. Taste classic and seasonal cocktails, homemade lemonades, wines, local beers and much more. The choice is all yours! Absolutely delicious food with inventive cocktails! One of our favorite restaurants in NYC! Food is amazing, and the outdoor patio is spectacular! By far my favorite restaurant in New York. Homestyle Vietnamese food at the highest gastronomic level! Entering Bricolage makes you feel like you are no longer in NYC. 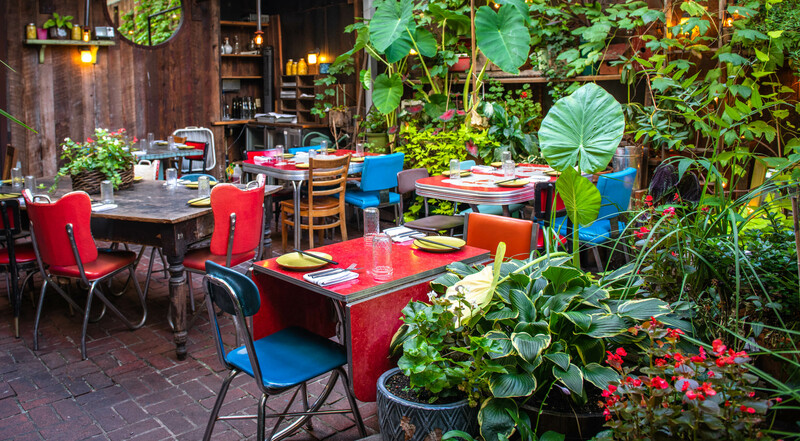 The patio and décor are magical, and so is the food. 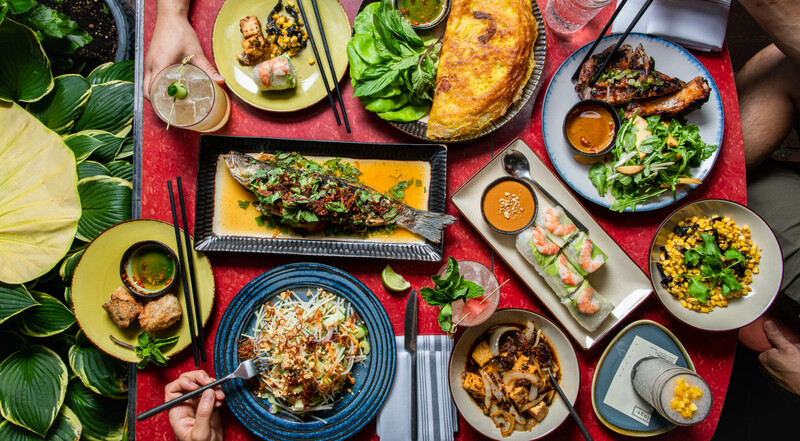 At Bricolage, talented chefs are mixing traditional Vietnamese flavors with American food culture, craft cocktails, local beers and wines. 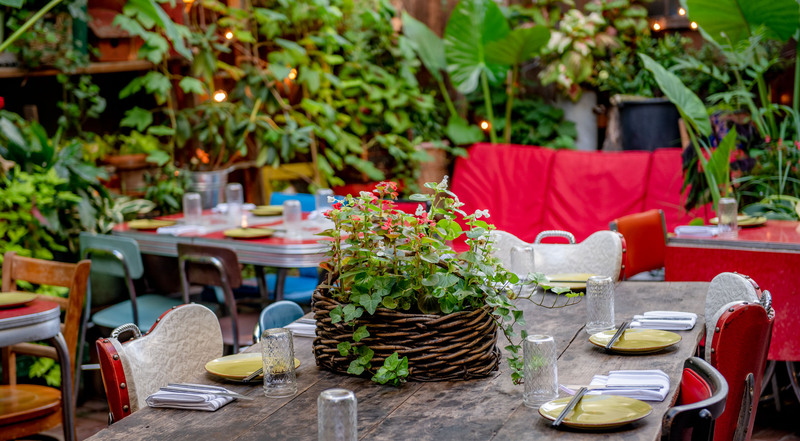 Bricolage is one of those kind of places, where you instantly feel welcome, and the restaurant makes Brooklyn’s Park Slope neighborhood a destination for foodies. 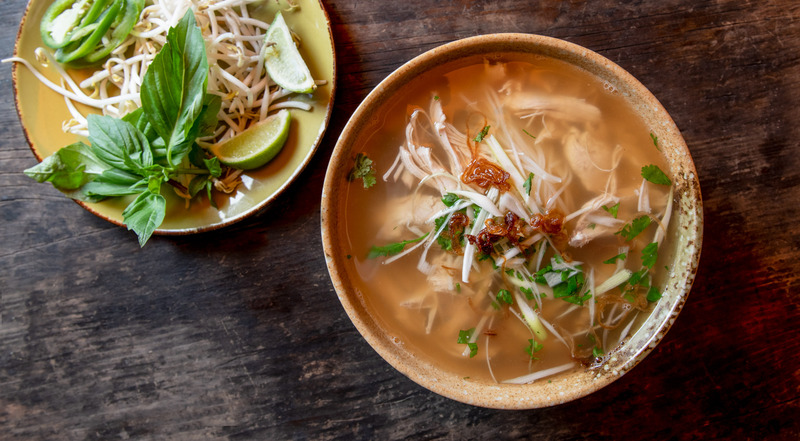 Everything is overseen by the acclaimed chef-owners, Edward and Lien Lin, and their Vietnamese cuisine makes crowds come from all over NYC.